We punch above our weight in science, being an attractive environment for research. Our universities are among the best in the EECA region. 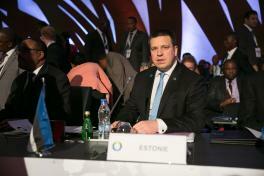 Estonia has altogether 26 educational institutions offering higher education. 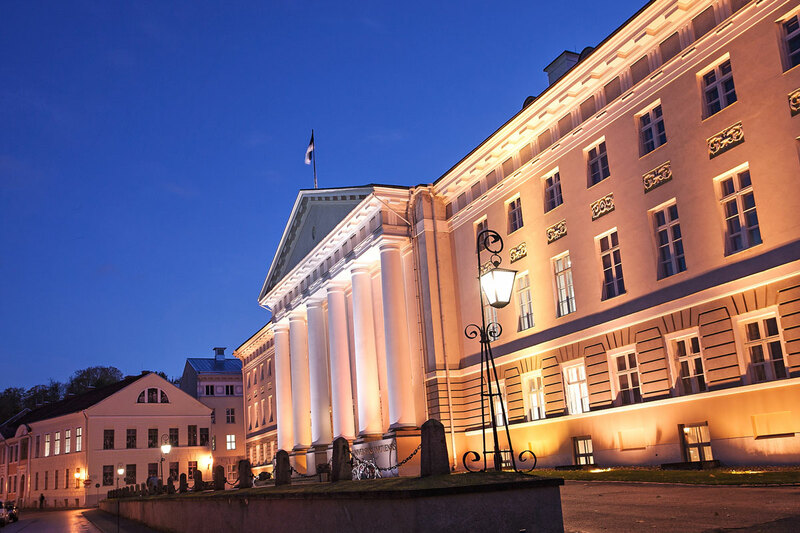 University of Tartu is the largest university in Estonia and also one of the oldest universities in northern Europe. University of Tartu ranks 3rd in the QS World University Rankings in Emerging Europe and Central Asia. Tallinn University of Technology is the flagship of Estonian engineering and technology education. Tallinn University of Technology (TUT) has one of the most modern campuses in Europe, chosen the best campus in Europe in 2014. The campus is also a home to more than 200 high-tech companies (e.g. Skype). All students with senior secondary education or equal foreign qualifications have the right to apply for a place in a higher education institution. The standard period of study in professional higher education is three to four years. At a university, higher education can be acquired at three levels: Bachelor’s, Master’s and Doctoral study. Bachelor’s study is three to four years, Master’s study is one to two years, and Doctoral study is three to four years. Senior secondary education is based on basic education and is divided into general senior secondary education and vocational secondary education. General senior secondary education is acquired within three school years in a senior secondary school. Vocational secondary education is acquired at a vocational education institution, on the basis of either a basic school or general senior secondary education. Basic education is compulsory in Estonia. 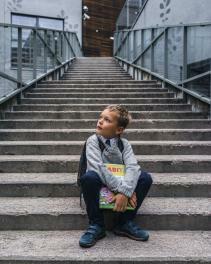 All children living in Estonia, including children from other countries, are required to attend school from age 7 until grade 9 or age 17. This is the minimum general education that provides the right to acquire senior secondary education or to enter working life. According to the PISA tests, the results of Estonian 15-year-olds are the best in Europe and among the strongest in the entire world. If you need more information about the practical side of studying in Estonia, please see the Study in Estonia website. Estonia punches above its weight in science, being an attractive environment for research. Estonian researchers are highly valued partners in international cooperation projects with nearly half of the publications by Estonian researchers published in cooperation with foreign colleagues. Estonian scientists have successfully participated in Horizon 2020 projects, bringing home twice as much money as the other EU member states on average. The high quality of Estonian research is also visible in bibliometric indicators, i.e a high number of references to articles by Estonian authors. Most of the research is done in universities, Tartu University, Tallinn University of Technology, Tallinn University, and Estonian University of Life Sciences being the larger ones. 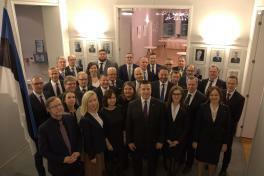 Estonian Research Council finances basic and applied research, supporting researchers’ mobility and external cooperation. To find out more about the possibilities scientific institutions in Estonia offer, visit the Research in Estonia webpage.